Chevrolet is looking to finish out 2018 strong and ramped up its Employee Discount For Everyone campaign weeks ago. 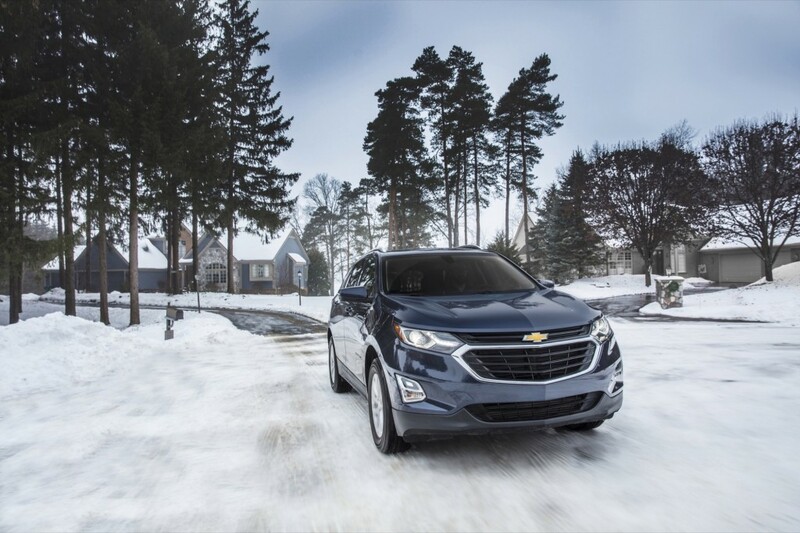 The deals come to an end on Jan. 2, 2019, so if buyers are looking at a new Chevy, now is the time. Cars.com rounded up how much buyers can save with the deals and detailed the caveats and which vehicles are up for the savings. How much can someone save? It depends, and the best offers apply to range-topping trims that can afford to see the inflated sale price come down. Right now, every Chevy model is eligible for Employee Discount For Everyone savings aside from the Corvette, Express work van, and Silverado 3500HD. That leaves popular crossovers, SUVs, and Chevy’s outgoing sedans as the prime candidates for big savings. The previous-generation Silverado 1500 and 2500 are also part of the deals. 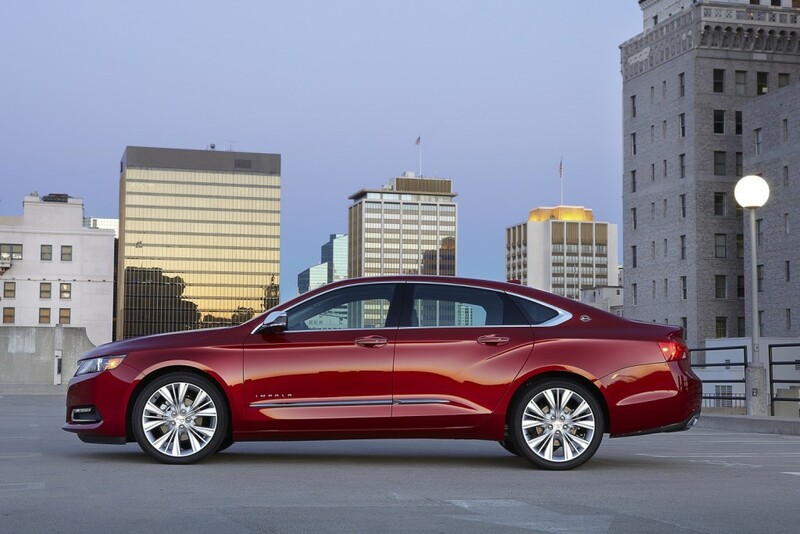 When a buyer finances with GM Financial, the discounts amount to deals such as 24 percent off the Silverado 1500, 20 percent off of the Spark, Sonic, and Impala, 15 percent off of the Equinox, and 8.3 percent off of the Camaro. The Silverado 1500 sees the highest percentage, while the Camaro is the lowest. Most SUVs and cars see at least 14 percent off of the MSRP. But, one of the major asterisks is the fact buyers will need to finance with GM Financial. There’s nothing that will stop buyers from shopping rates elsewhere, but if the buyer chooses another financial outlet, the deal may shift. For example, the $11,000+ that comes off of the Tahoe drops to around $8,000 without financing with GM Financial. All discounts are greater with GM’s own lending arm, but it’s always worth shopping rates to see if a lower rate outweighs the upfront savings. If the GM Financial rate seems high, it likely is since the deal applies to standard financed rates and not discounted ones.